Happy Monday! I'm pairing two butterfly-themed cards to share today, and needed a good name for my post. "Bunch of butterflies" just didn't have enough flair. ;-) I did a quick internet search, and learned that you can call a group of butterflies a kaleidoscope, swarm, rabble or flight. I rather like 'kaleidoscope' the best! Mini-supply list for the card above: sentiment - Think Big Favorites #16 - Papertrey Ink; K & Co. chipboard butterflies; Garden Silhouettes - Stampin' Up! Mini-supply list for the card above: sentiment - Absolutely Fabulous - Stampin' Up! 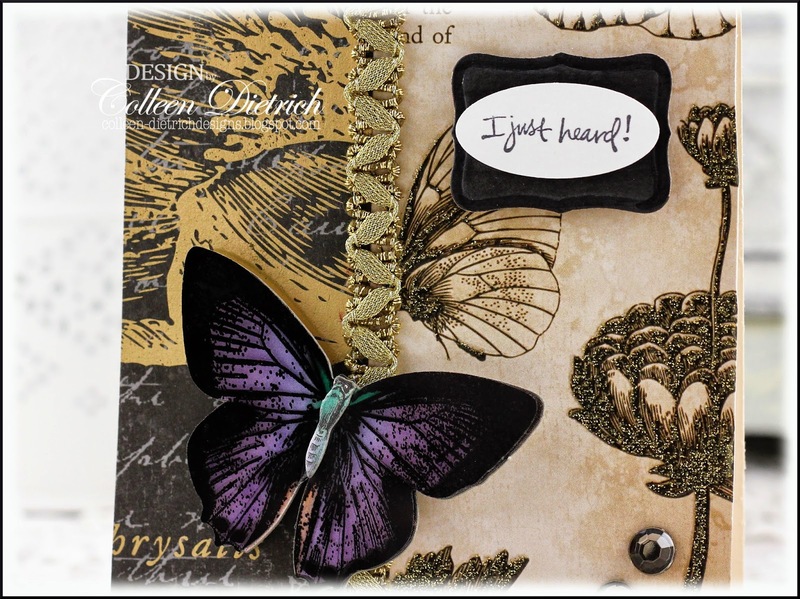 ; Mariposa papers - K & Co.; purple butterfly sticker - K & Co.
Our visit with Mom here last week was wonderful. We spent lots of time shopping, eating good food, and catching up with family (some of whom we hadn't seen in 30 years!). We took early morning walks, and talked and talked. I enjoyed every moment, and the week went by so fast. Too fast. WOnderful cards ! I loved the colors on first one and second card is Stunning !! So gorgeous! LOVING those butterflies!!!! Oh my! What wonderful cards Colleen! Love them so much. 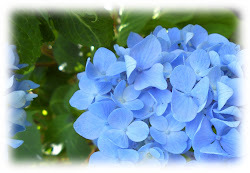 They both have such a different feel, the 1st one is light and full of spring and the 2nd one is so elegant, love them!! 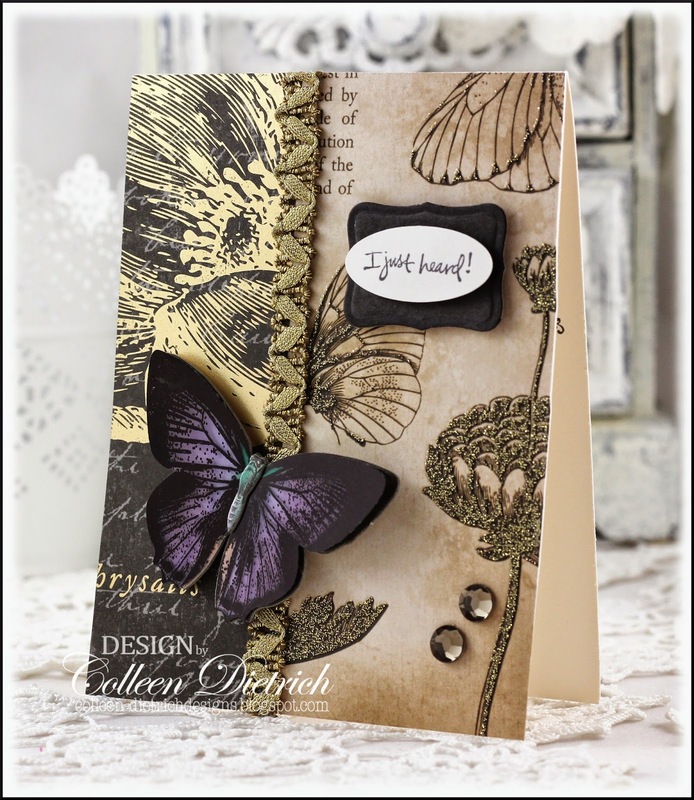 Oh my both ur cards are such amazing beauties, I love that purple butterfly with kraft n black base !! Oh y! That 2nd card is over the top rich & gorgeous! Colleen these are beautiful! Love the pink butterflies and polka dots (go figure!!) on your first card. The second is so elegant and rich. Sounds like a wonderful week with you mom!! Ich liebe sie beide, aber die 2. Karte ist mein absoluter Favorit. Ooh, these are gorgeous cards, Colleen. They are very striking. 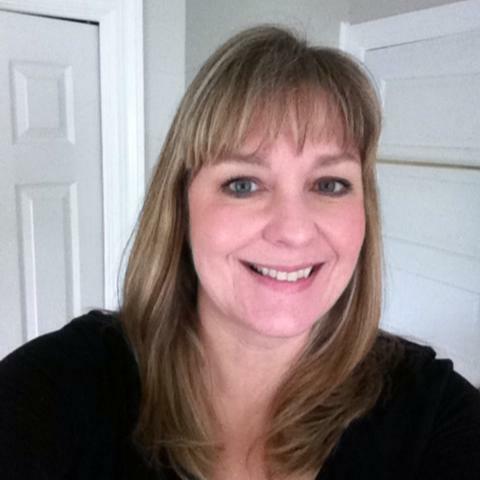 I know you enjoyed your time with your mom and hated to see her go. I'm sure it built good memories, though. Aren't those butterflies beautiful! AND the paper! The second one is so elegant with that amazing butterfly paper. 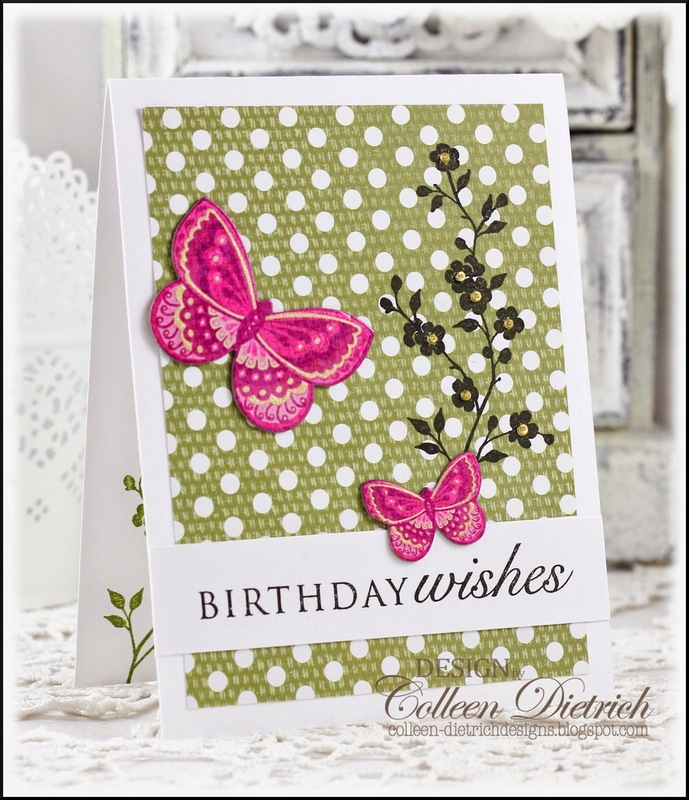 Love the cheerfulness of the first with the polka dots and pretty pink butterflies. Also love how you used Garden Silhouettes. You made it look so happy and fun! These cards are signed by you:) That means that they are dripping with elegance. Both cards turned out gorgeous with color schemes. The butterflies are true gems! These are both so beautiful! The first is so uplifting, beautiful, and the butterflies are awesome. I love the dots on the DP with the print too! The second is so elegant!!! You have such a knack with layout, colors, and elegance!! PS TFS about your mom. It makes the heart feel good to see your great relationship! Beautiful! That second one is especially stunning! I love the sparkle and texture, so rich and elegant!